A few examples of some of our success stories. 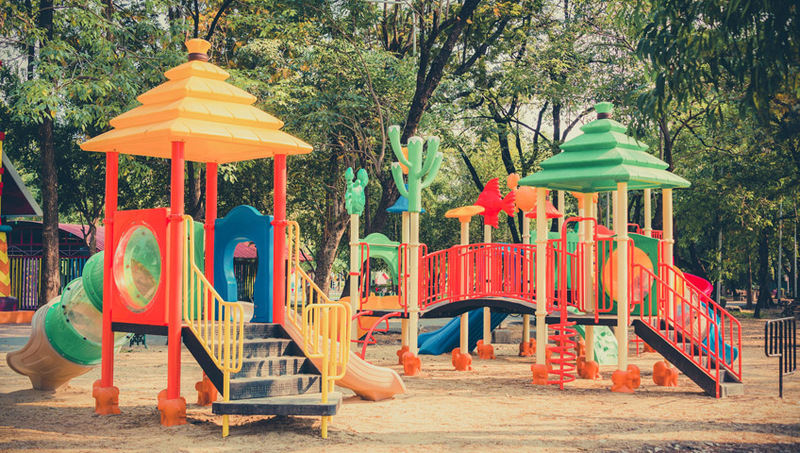 A commercial playground equipment manufacturer was seeking an alternative to using traditional hot-dipped galvanized pipe. They were experiencing quality problems during fabrication and wanted to know more about Flo-Coat® in-line galvanized tube. After an open discussion about their fabrication and powder-coating processes, Flo-Coat® tubing samples were sent to the manufacturer for evaluation. They found our product easier to fabricate with no adverse effects to the coatings. Another big plus was the tubing’s clear organic top-coat which was ideal as a primer for their powder-coating process. Since they had never purchased mechanical tubing before, we provided them a chart cross-referencing common pipe sizes with equivalent tube sizes. The manufacturer has been satisfied customer for the past many years and each year they continue to grow their business. 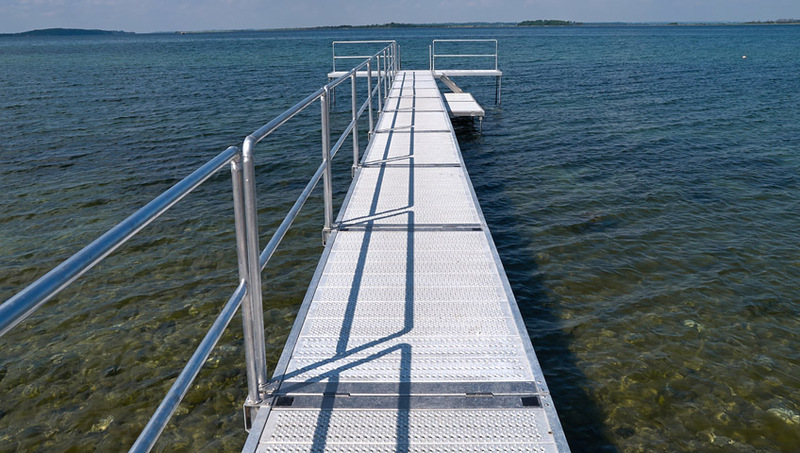 A dock builder was buying bare (uncoated) steel pipe to fabricate dock structures. After welding, the entire frames were then shipped to a third-party processor for hot-dip galvanizing. After several discussions we finally agreed on exactly how much his product was "really" costing him. Beyond the price of the pipe, additional costs include the freight charges of shipping the product back and forth (and the increased potential for damage during handling) plus the cost of the hot-dipping service. To the customer's delight, he found the Flo-Coat® in-line galvanized tubing was less expensive and easier to handle than schedule pipe. Eliminating the need to send the structures out for hot-dip galvanizing sped up their production process of getting jobs done. As an added bonus, the finished product looked great compared to the adverse appearance of the hot-dip product. Less time means more profit. Even though our warehouse location was not in his city, we worked out a volume buying incentive package that saved on freight costs. A greenhouse builder was searching for a reliable supplier of steel tubing to use as components in their structure frames. 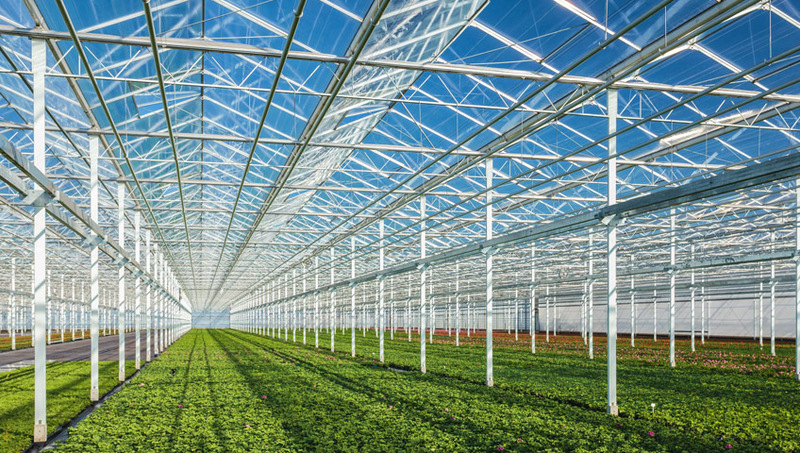 Partnering with someone that knows the greenhouse industry, US Wholesale Pipe and Tube understands the market, the common tube sizes used and their applications. The material is always in stock; deliveries are fast and communication is timely - they are always informed quickly if there is any exception. They continue to enjoy a long-term relationship with US Wholesale because they say, ”We can’t get this level of service from anyone else”.